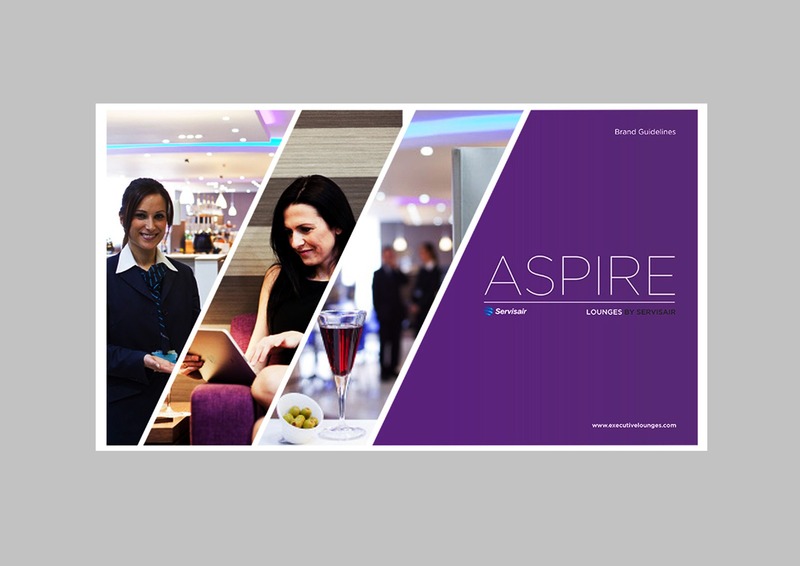 I provided in-house marketing support for international airport services company Swissport (formerly Servisair) helping their marketing team promote their airport lounge offer, Aspire Lounges, to consumers. 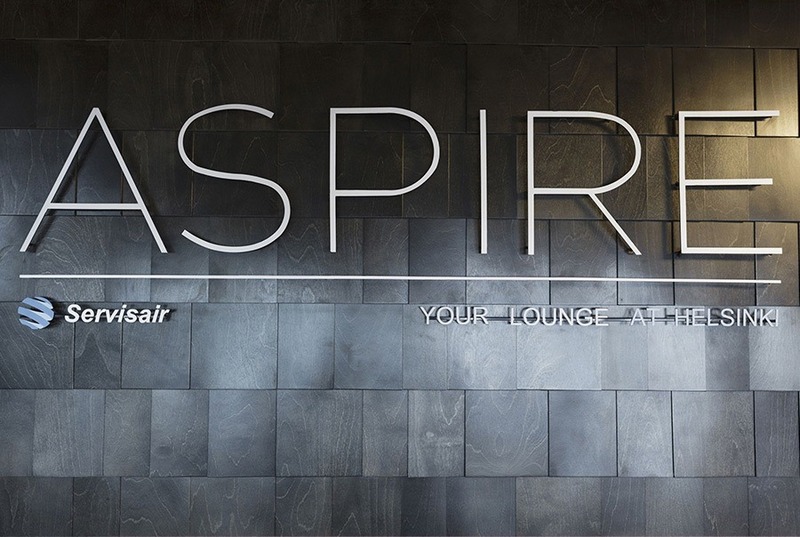 I provided a full range of marketing and creative skills, including interior concepts concepts for new lounges and creating two brand books for the Aspire and Servisair brands. 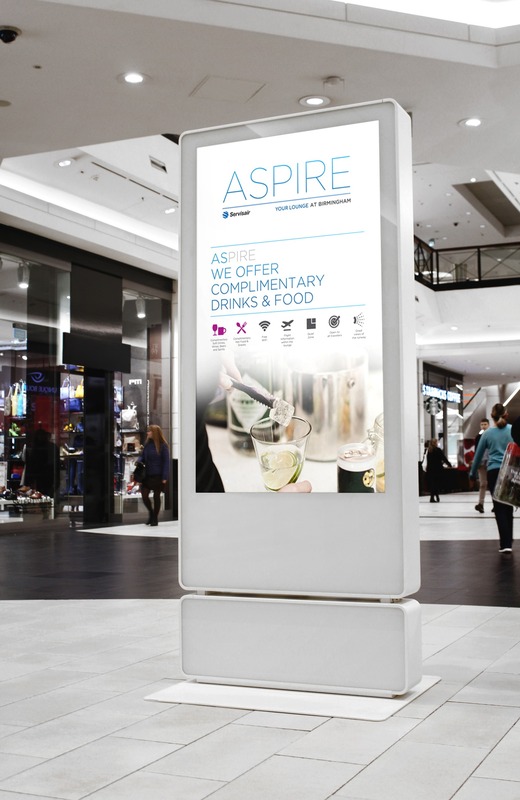 On an ongoing basis I would provide concepts, artwork and content for online and offline marketing as well as window graphics, hoardings, POS, signage, loyalty cards, murals for lounges, menus, videos HTML emails, social media and more. 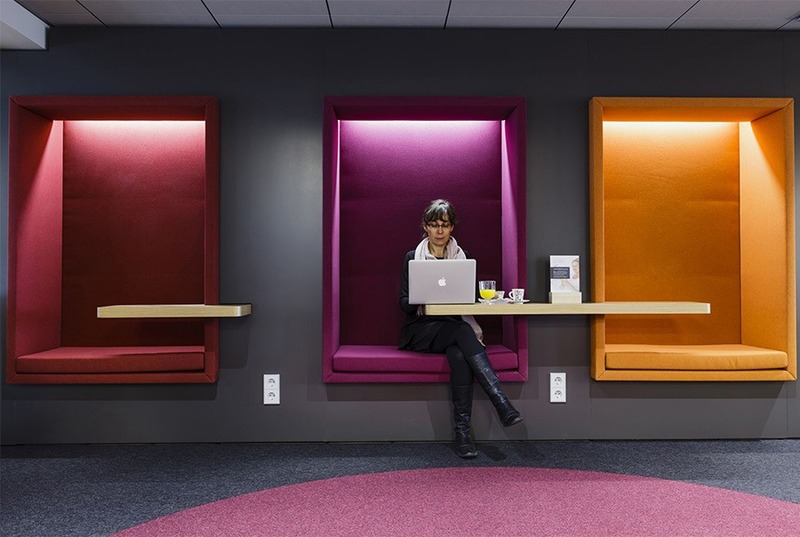 Working in-house with the company's marketing team on a long term basis helped us work together to create cohesive multi-channel marketing strategies.